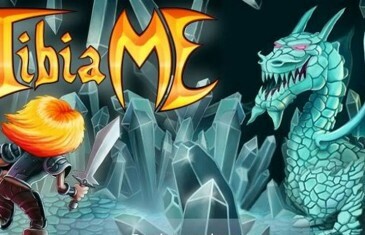 TibiaME is a free to play cross-platform fantasy MMORPG available on your iOS and Android devices. MMO Attack is proud to present the Top 10 Mobile MMO Games! The growing trend of MMORPG obsession knows no bounds. Luckily, there are developers with a mission to give players their favorite genre of gaming wherever they go. That?s why today we will be looking at the Top 10 best mobile titles in the MMO gaming genre.